Opioid treatment programs (OTPs) still use methadone as their main medication, especially in states where there is no reimbursement for the far more costly buprenorphine. New York was the first state to set up reimbursement for buprenorphine in OTPs, but California is now well on its way. 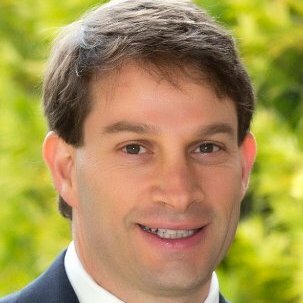 Jason Kletter, PhD, president of California Opioid Maintenance Providers (COMP), told AT Forum that some counties are now paying for buprenorphine dispensed in OTPs. “We’re doing it under a federal Medicaid waiver that allows counties to opt in and pay for it under the organized delivery system,” Dr. Kletter said. 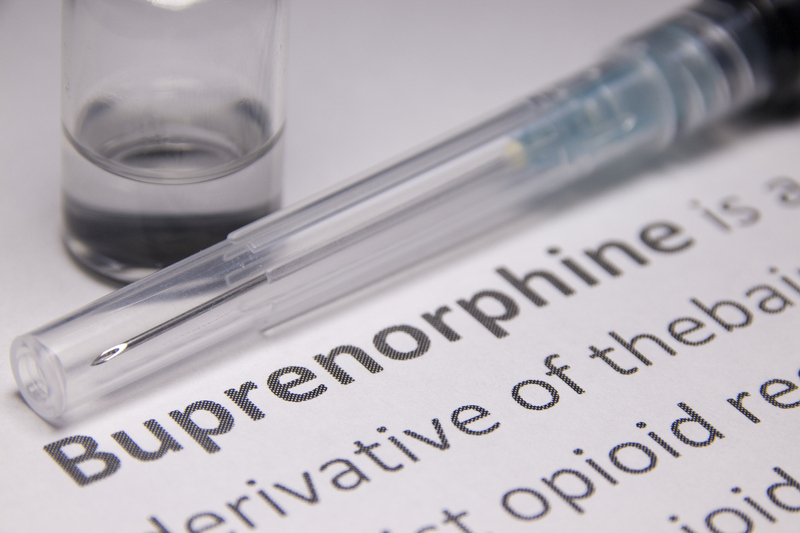 But there’s another way buprenorphine can be paid for in OTPs—through the State Targeted Response to the Opioid Crisis (STR) grants, administered through the Substance Abuse and Mental Health Services Administration, under the Cures Act. California is using its Cures allocation to create a hub-and spoke system (http://atforum.com/2017/04/california-cures-act-80-million-expand-treatment-hub-spoke-system/). “I’m proud of our state using the money to pay for medication-assisted treatment (MAT),” said Dr. Kletter, who is also president of BayMark Health Services and Bay Area Addiction Research and Treatment (BAART). “That term—MAT—has been hijacked to mean prescribing buprenorphine in doctors’ office, often without any additional services,” he said, adding that the “treatment” part of MAT is a key part of what OTPs do. Office-based buprenorphine is a key piece of hub-and-spoke, in which the hub is an OTP where all patients are assessed and all patients treated with methadone (and some with buprenorphine) are served, and the spoke is the office-based practice where all patients are treated with buprenorphine and get additional services as needed. In fact, there has not been a significant demand for buprenorphine in California OTPs yet, probably because patients know it isn’t covered, said Dr. Kletter. The organized delivery system is only for Medicaid, which is the main payer for OTPs in California. People with private insurance are more likely to go to a primary care provider for buprenorphine, he said. And commercial insurance companies are likely to have coverage for buprenorphine; few have coverage for OTPs.